We no longer present the legendary restaurant LA SAULIRE that like to frequent the gourmets, the jet set and especially the Friends. This little bonbonnière has a personalized and considerate welcome from the master of the house that all regulars call by name. We do not come to LA SAULIRE any more we come to JACQUES. Catherine Redondo, director and Benoît REDONDO the chef will welcome you. You will appreciate the fine cuisine, original and respectful of flavors. The big specialty of the house is the truffle, this black diamond around Alès which is found in many achievements of the chef Benoît REDONDO. Come and taste the Périgord Black Truffle in all its forms and combine it with a choice of exceptional wines, more than 10,000 bottles in the cellar. Jacques, the master of the house offers a personalized welcome and ensures the happiness of all with a team whose hospitality and service are as delicious as the kitchen. The cellar book is a true oenology bible with a special mention for the Grands Crus du Bordelais. A faultless recognized by all the gastronomic magazines of France. 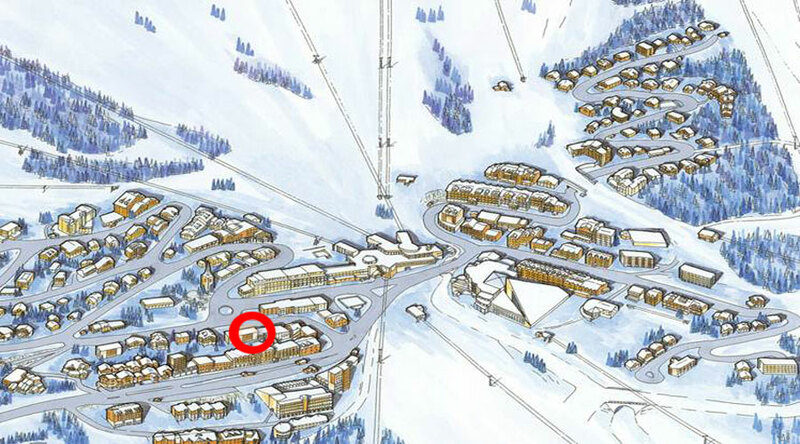 - Mythical restaurant on Courchevel.